The Fair will feature stalls and presentations from various Federal Departments, advising how they can assist Small Businesses across the region, including funding and incentives information. There will hopefully also be a few stalls from related services at the event, such as Beyond Blue and the Australian Small Business Advisory Service and a number of valuable presentations throughout the day. A number of the personnel at the Show will be those from Canberra who work in that space every day, so this will be a premium opportunity to connect with decision-makers and advisors. 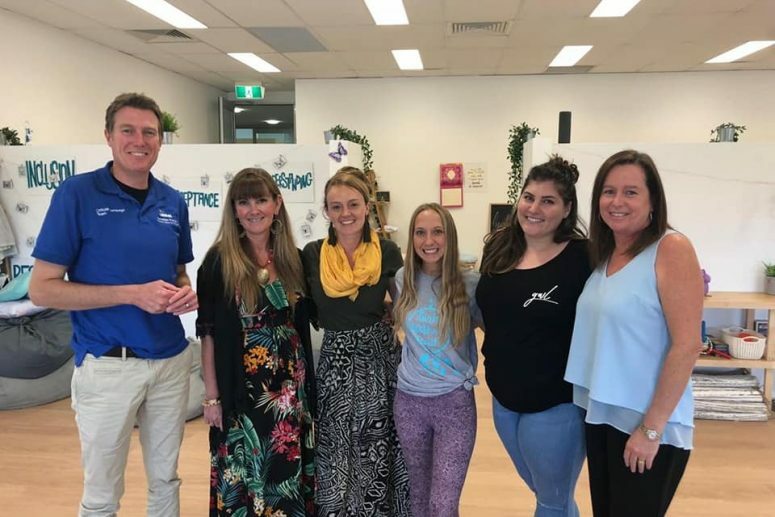 Thousands of businesses and the many associations across Perth’s Northern regions and surrounds will be invited to the Fair, to run from 11 am to 7 pm on Feb 6, at The Vines. We’re thrilled to be chosen to host for our region. Reserve the date and let everyone you know about it. Details are being finalised by the Department of Jobs and Small Business as I write. They will advise details as soon as possible and be getting promotion of the event up and running. One of the aims of the Chamber of Commerce And Community is to connect you with these kinds of resources, so I am delighted with the opportunity. We would like a great showing to take advantage of the information and the connections that you can make. The late morning to early evening hours are designed to make that possible for those of you running 8-5. Expect an email in your inbox once I have more complete details – very soon!